The verdict of 2018’s Tile of Spain Awards took place on 24th of November in Castellón, with the prestigious architect Jorge Silvetti as the jury chairman and Ricardo Carvalho, Elías Torres, Jordi Garcés, Belén Moneo, Mario Ruiz and Ramón Monfort as other jury members. 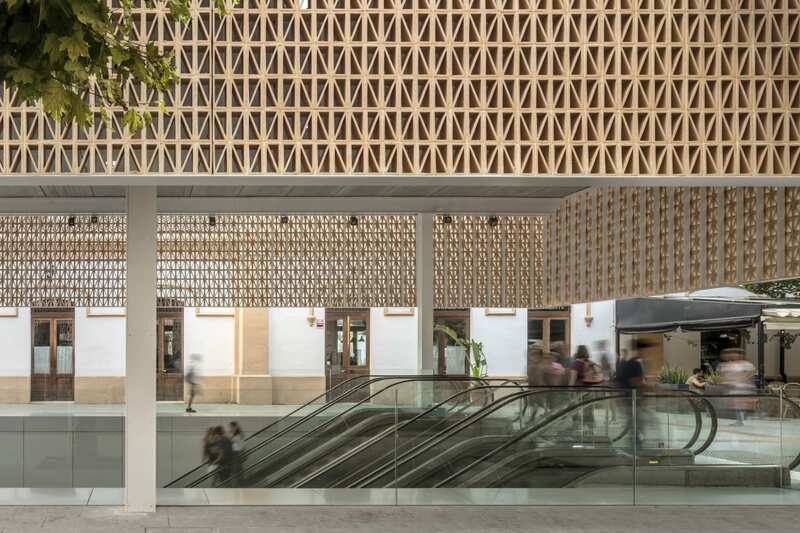 This year, the architect Joan Miquel Seguí Colomar was the winner of the 17th ASCER’s Tile of Spain Award’s first prize for their project “New entrance to the intermodal station” in Palma in the Architecture category. The project is a transitional space where the use of the Mediterranean tradition of the latticework as a filter between the urban space and the station itself is recovered. In the Interior Design category, the judges decided to award first prize to the project “House facing the sea” by Xavier Martí and Lucía Ferrater in which the jury assesses the presence of ceramic flooring as a line of connection between the different spaces. Finally, in the Degree Project category the winner was “A good success” by Manuel Bouzas Barcala from ETSA Madrid.